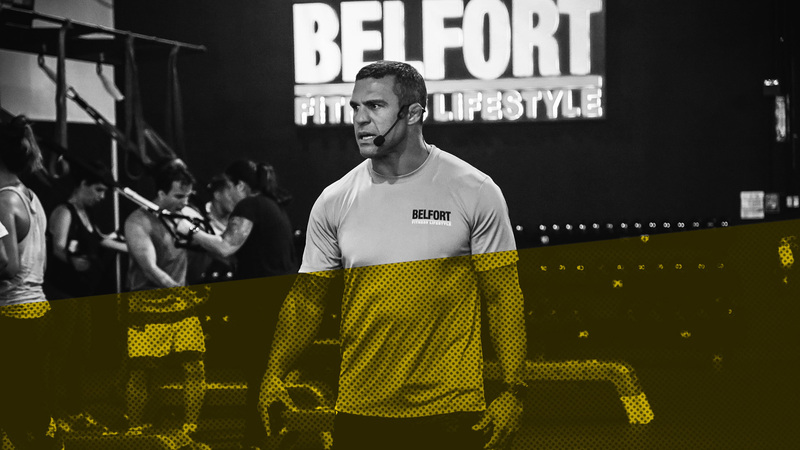 Belfort Fitness Lifestyle, founded by 2x World Champion Vitor “The Phenom” Belfort, is a fitness training that has been brought to the public for everyone to enjoy. Vitor has taken a lifetime of knowledge and expertise that he has used to propel himself to the highest level of his sport for over twenty years and created an original formula that brings sport and exercise together. Belfort Fitness Lifestyle’s workout delivers a total body training experience in less than one-hour. 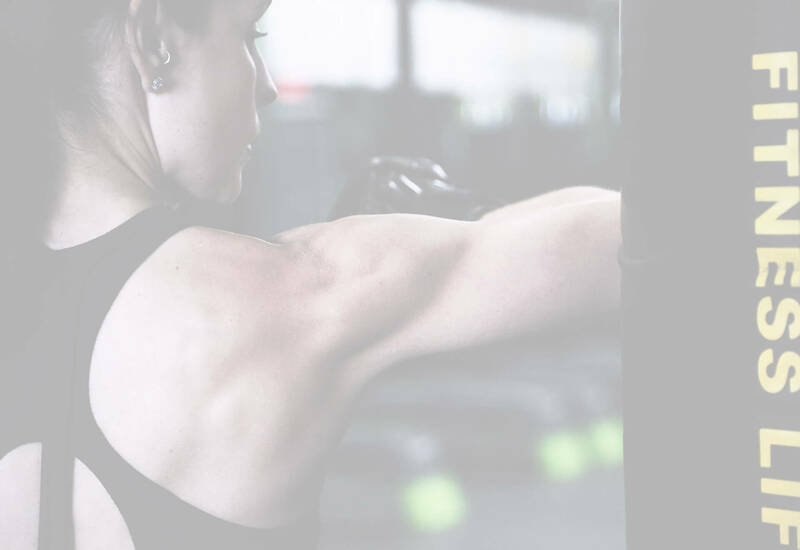 It combines a scientific approach to Strength Training, High Intensity Non-Impact Cardio, and the most innovative method of Kickboxing that the Fitness Industry has ever seen. 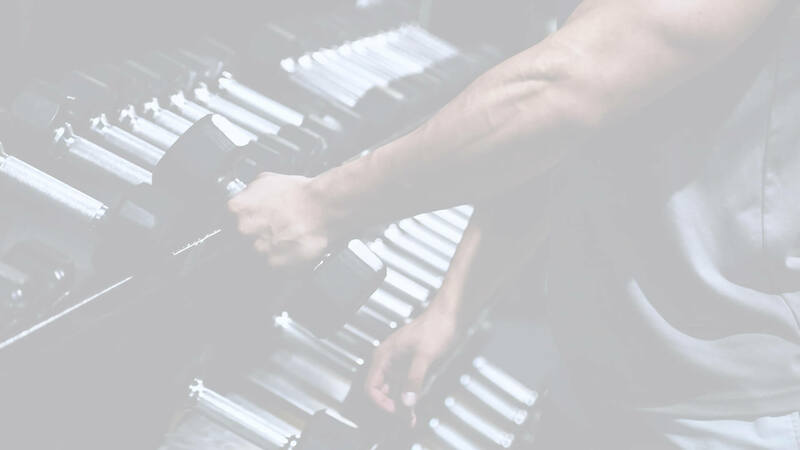 Our sports performance based training model consists of Endurance, Strength, Power and Performance workouts that are designed to help you build lean muscle and burn fat.  Members can expect to burn between 500 to 1000 calories per class, in some cases more than 1000. At Belfort Fitness Lifestyle everybody wins, because you compete against yourself at your own pace. Vitor has proven for over two decades that he knows what it takes to achieve results and become a champion. Now he’s ready to help you become the Champion of your own Lifestyle. Joana Prado Belfort was born in São Paulo, Brazil on June 22nd 1976. She studied Business Administration with an emphasis on Foreign Trade in 1997 and Communication in 2001. 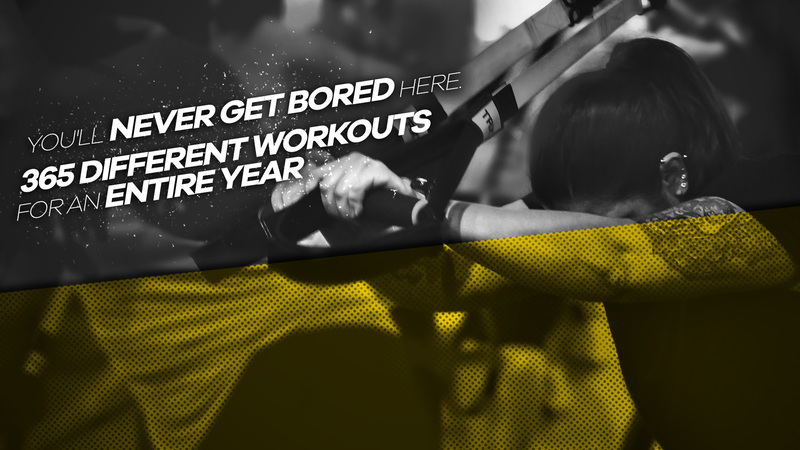 Since 2004 has been involved in a Fitness Industry developing New Gym Ventures.  In 2010 she created an Educational Development of Professional Athletes Managment Company. Joana also works with a Real State Business Company since 2010. A few years ago, she started getting together Vitor Belfort’s vision about Belfort Fitness Lifestyle, a Fitness Gym designed for everyone. In 2017, BFL opened the doors and has been a great example of success for the staff, members, franchisees and franchisor. 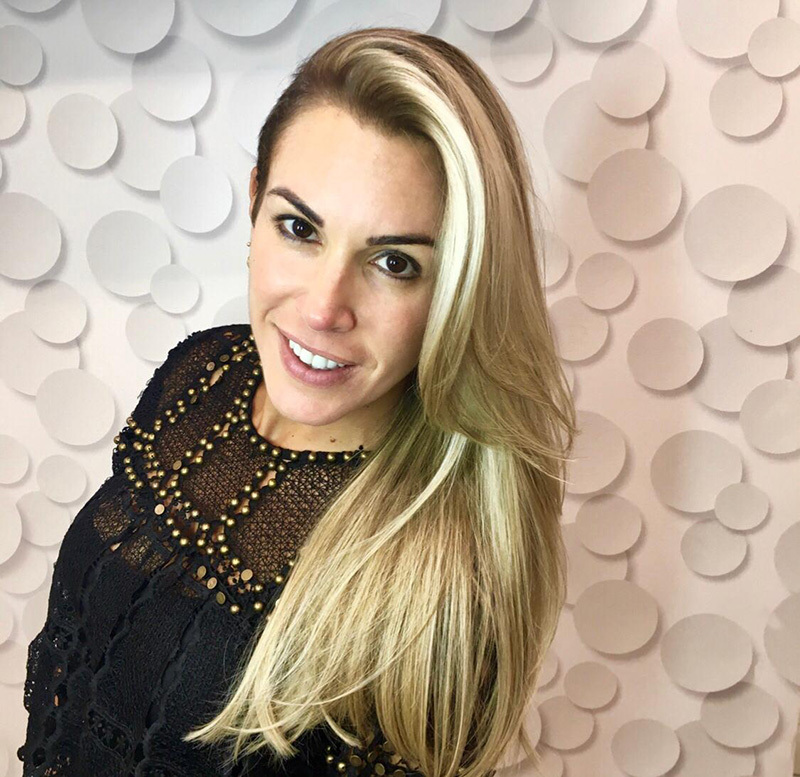 Joana runs the operations of BFL Headquarters in Coconut Creek, Florida. She has been married with Vitor Belfort since 2003 and together they take care of their most valuable company, their Family of 3 children( Davi, Vitoria and Kyara). Vitor Vieira Belfort, started training Judo in a very early age and later on changed his martial arts to Jiu Jitisu. Under the legendary Master Carlson Gracie he became the youngest athlete ever to be awarded with a black belt. At 19 years old he moved to the USA to compete in the early stages of MMA, known at that time as Vale Tudo. At his first appearance in the cage, took him only 12 seconds to finish his opponent. Right after that he was invited to be part of the UFC. In a tournament with no weight limit Vitor accepted the challenge and fought twice at the same night. Knocking his two opponents out and becoming the youngest champion ever. With fast hands and a ferocious power, he was nicknamed “The Phenom”, with his powerful fists and amazing knockouts Vitor became a champion for the second time in a different weight division. As an athlete he remained on the top 10 of his sport for 22 years, until he decided to stop fighting as a professional athlete, something unheard of in any sport. Married with Joana Prado Belfort since 2003 and father of Davi, Kyara and Vitoria, now Vitor is ready to dedicate his time to share all the knowledge gathered along these years. 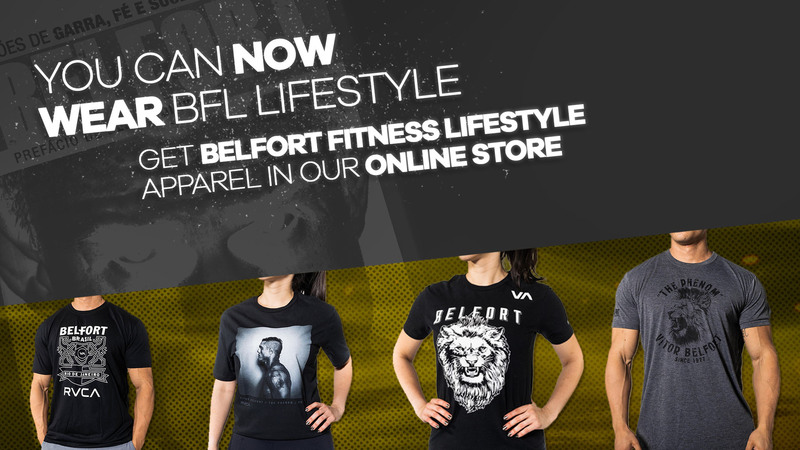 Belfort Fitness Lifestyle was sculpted a years ago by his hands using his own life as a model. Vitor has put together his athletic background and his personal lifestyle compiling everything in a way where anyone could accomplish the workout. At his gym everybody wins! Every single detail at BFL is a dream that came true to Vitor.